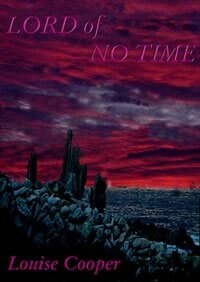 Nearly ten years after Lord Of No Time first appeared, I began to write the sequence of books that brought the world and its characters into focus. People often ask me in what order the trilogies should be read; the answer isn't set in stone, but I would strongly advise anyone new to the world to read Time Master itself first of all. It isn't the earliest story chronologically—but if you read any of the others first, you'll know in essence how Time Master ends!